Keeping the bailiffs at bay – what you can (and can’t) do! If you find yourself in a situation where you owe the council unpaid council tax, and a subsequent liability order is raised, you could get an unpleasant house call by a bailiff. 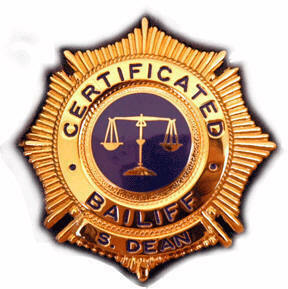 Needless to say, this is never going to be a pleasant experience – but as with all things in life, it’s better to be prepared and know your rights (and those of the bailiff). the Guardian – What can you do if a bailiff comes to your home?